Our campus will be transformed into a gaming and creative zone for all you gamers, artists and filmmakers. You’ll be able to meet our team and find out more about our games courses. 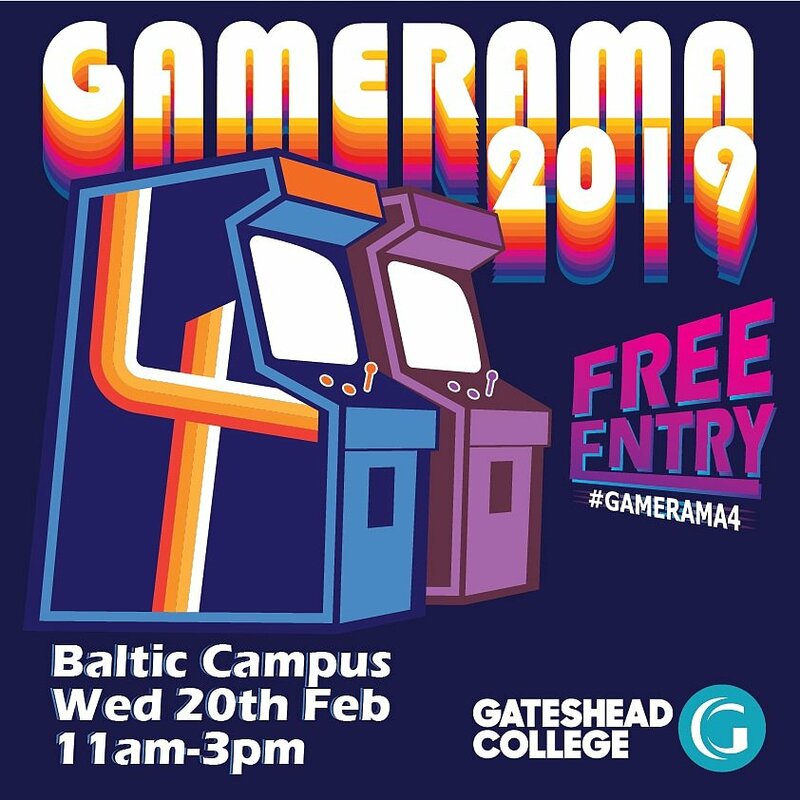 Gamerama 4, in partnership with Gateshead Libraries and Anime Attacks, will give you the opportunity to ask questions, look at our fantastic facilities and see demos. You can also take part in a gaming tournament or a Smash Brothers “smash up”, build a real Minecraft, or take a look at our media zone with interactive FX and Green Screen and photography lab. There’ll also be retro gaming, a doodle wall, Yu-gi-oh card gaming, art and design workshops and a Cosplay competition.